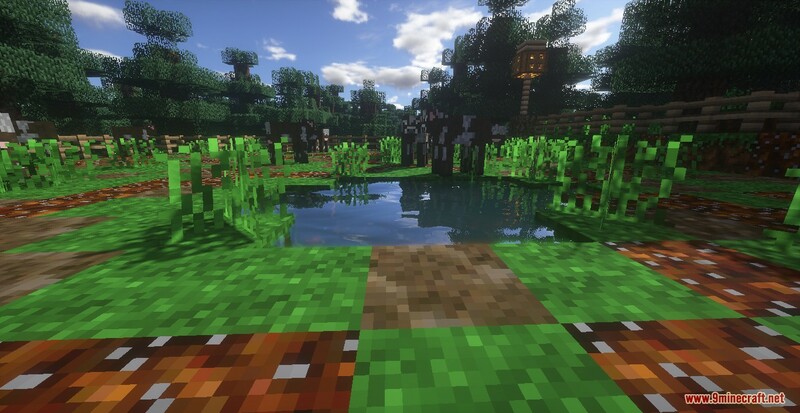 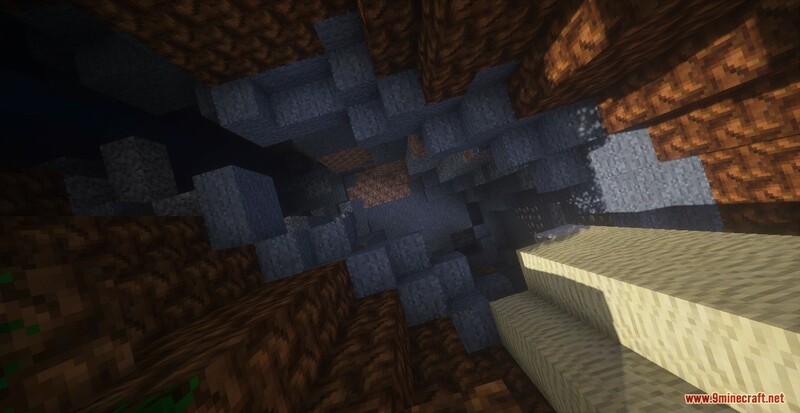 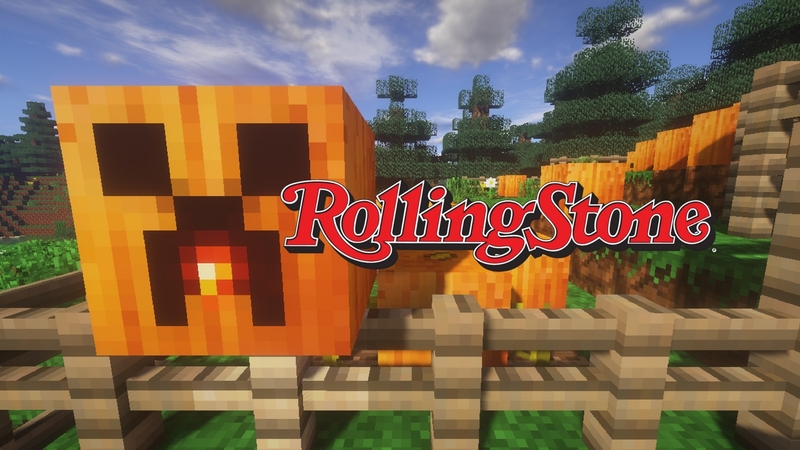 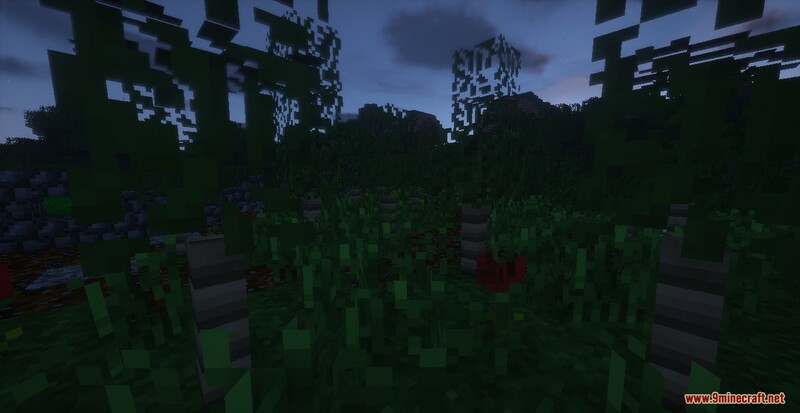 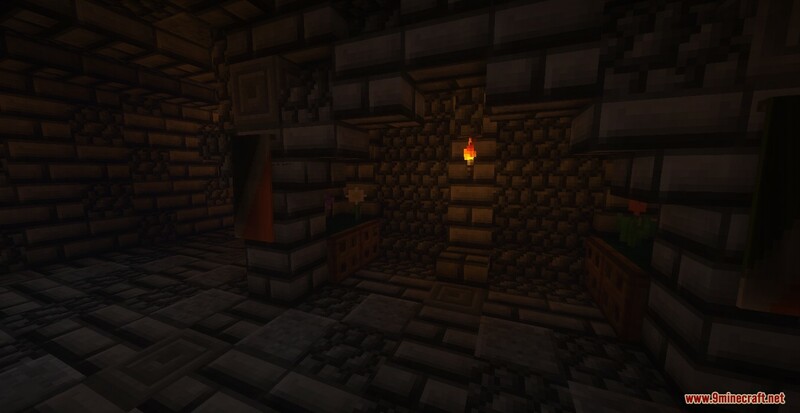 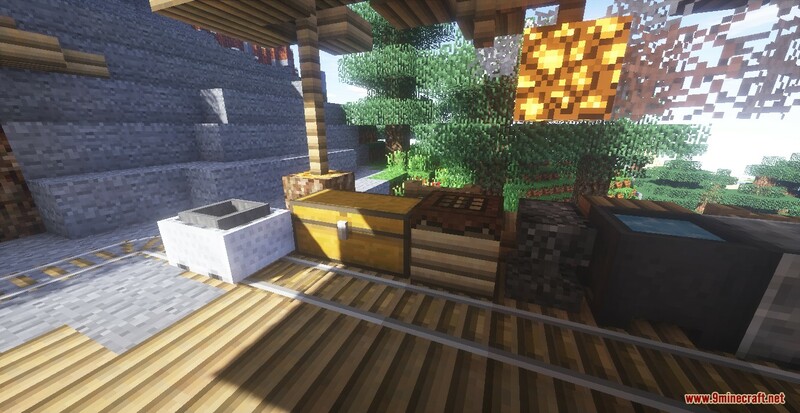 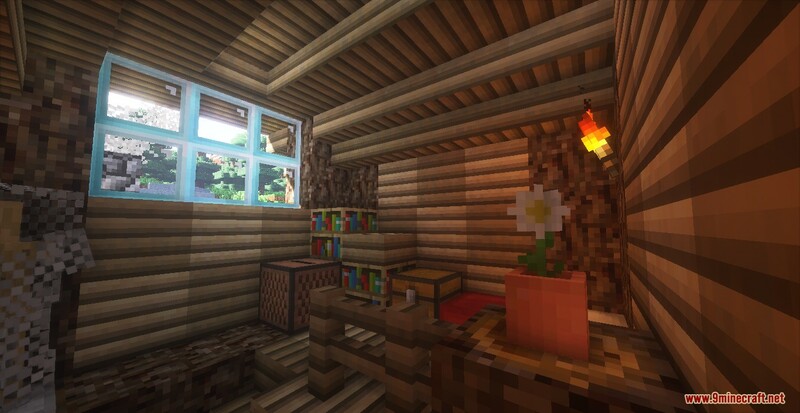 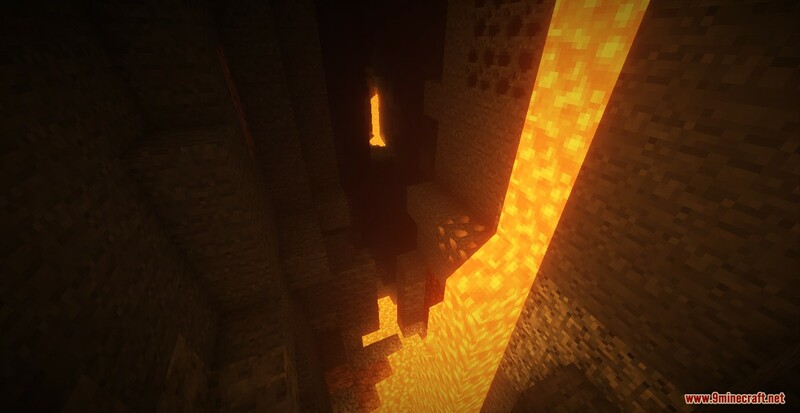 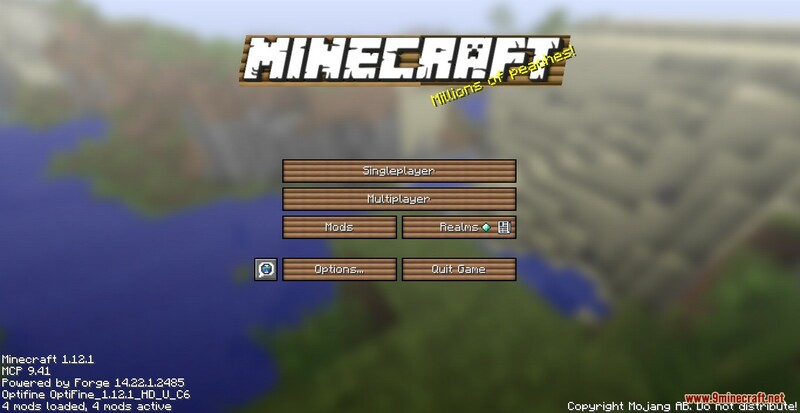 Rolling Stones Resource Pack 1.12.2/1.11.2 for Minecraft is a stylized semi-realistic Resource pack made for enchanting the game of Minecraft which is currently in early versions. 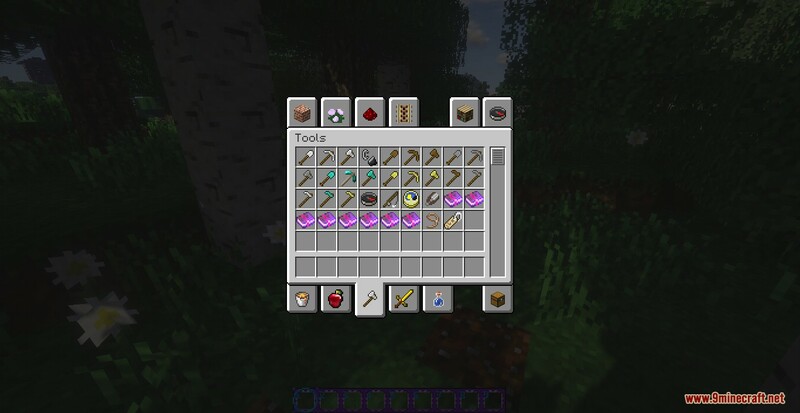 It’s also known to be a straightforward, realistic type of Pack. 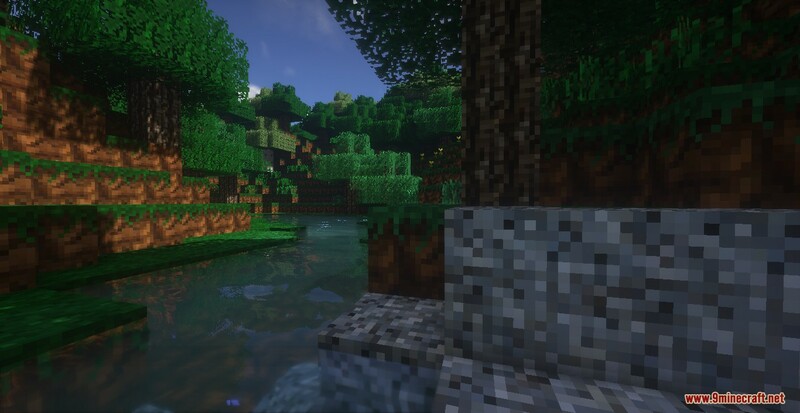 It makes your game a lot more lively while doesn’t change much or take away your Default feeling. 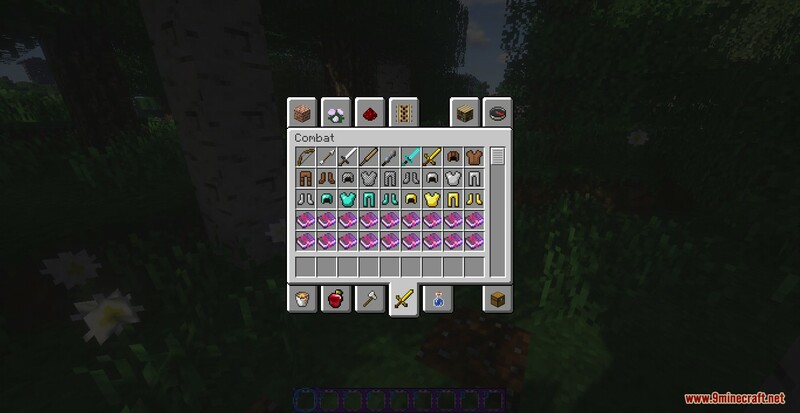 Do notice that the pack is entirely done, but not all the blocks were modified. 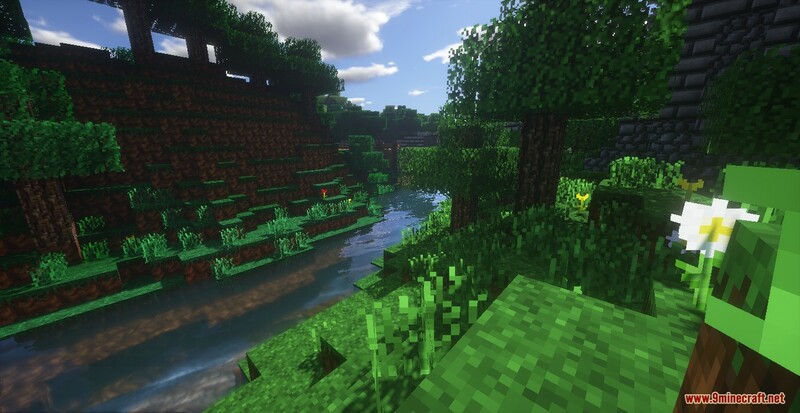 There is not much to say about this Pack outside being a very significant mix between simplistic and realistic.